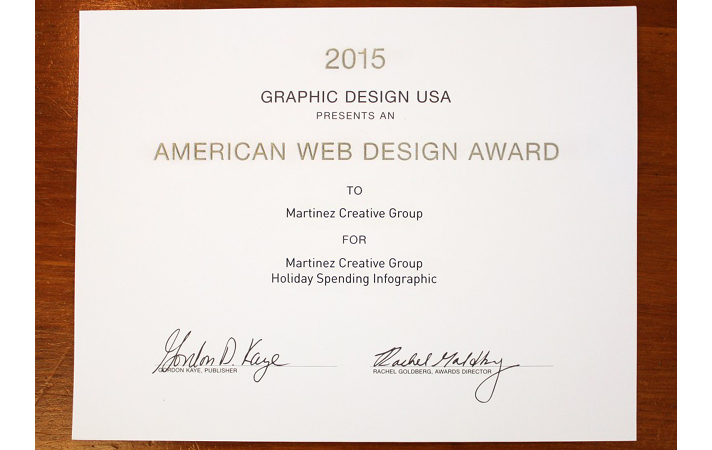 High Fives All Around: MCG Wins 5 American Web Design Awards! 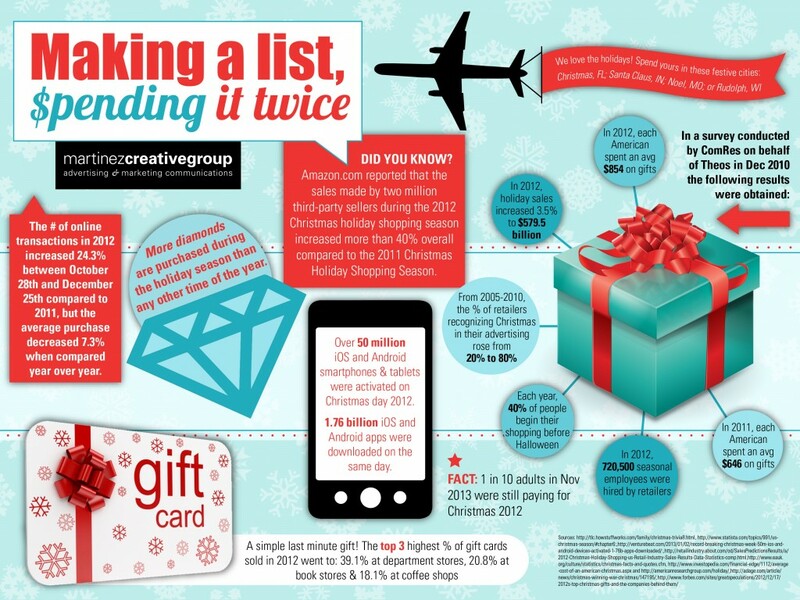 We’re honored to announce Martinez Creative Group has won five (count ’em, 5!) American Website Design Awards from Graphic Design USA, awarding the best in design for web, apps, social media, tablets, mobile, and more. The American Web Design Awards is Graphic Design USA’s annual showcase of the best in websites and digital communications – with increasing emphasis on growing areas of interest such as responsive design, apps, infographics, and social media. This competition celebrates the power of well-designed websites and other digital media to attract audiences, generate engagement and response, and promote products, services and ideas. 3. Max Armstrong’s Tractor App. 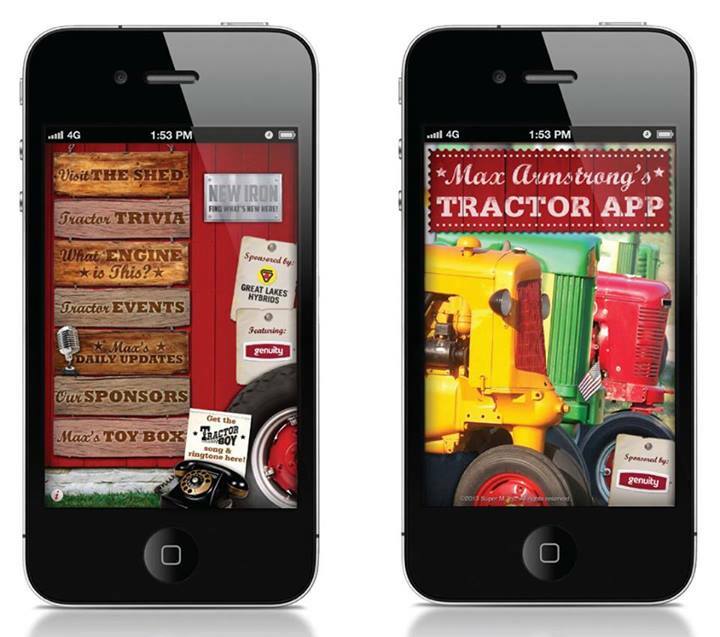 Client: Super M, Inc.
Max Armstrong’s Tractor App is available for free download from iTunes for iPhone and iPad and from Google Play for Android smartphones and tablets. To learn about the various features of the app, watch the app demo video here. 4. 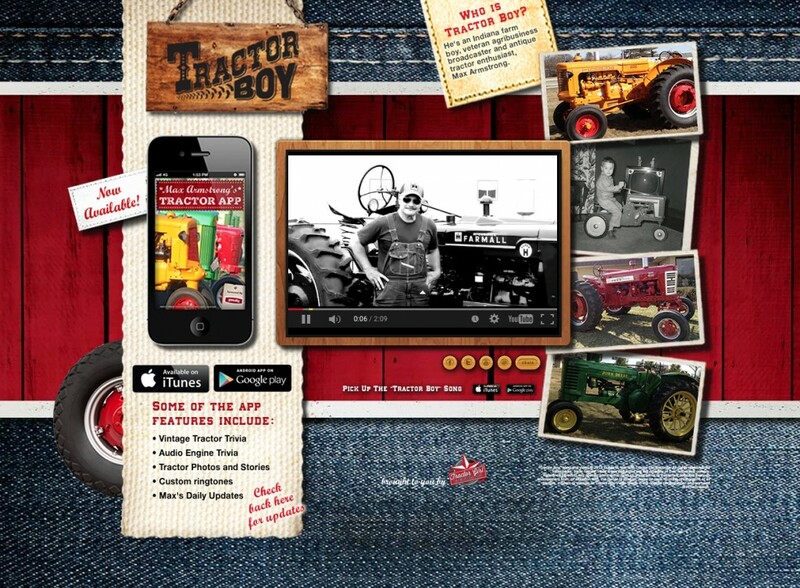 The Tractor Boy Website Client: Super M, Inc.
Are you interested in creating a mobile website to better serve your customers? 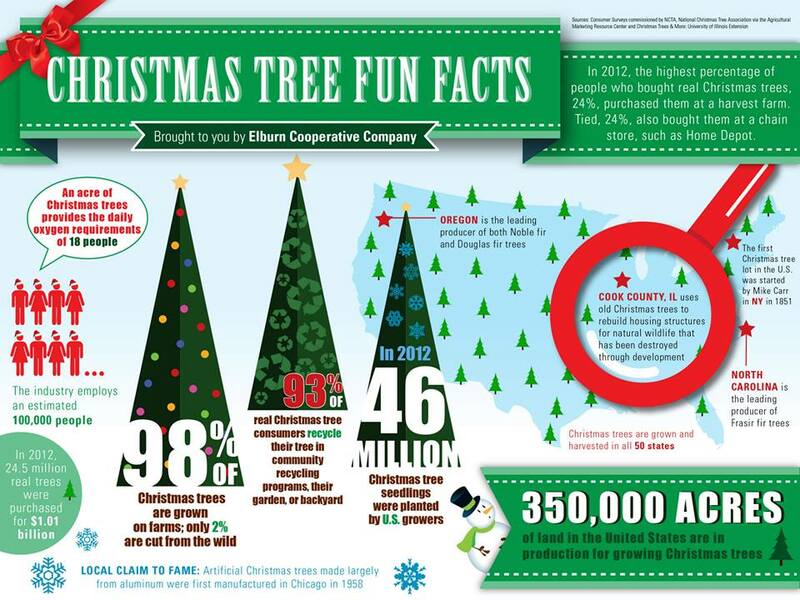 Or are you looking to create clever infographics to quickly capture your audience on social media? Call us today to start your own Q&A.